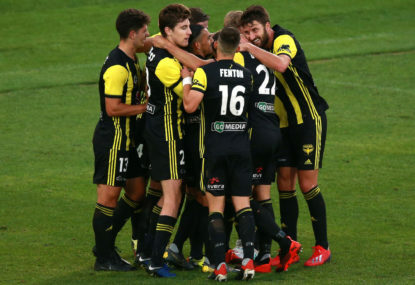 After beating Brisbane 4-0, Perth coach Tony Popovic is hoping his side can maintain their A-League dominance heading into a tough run of away games. 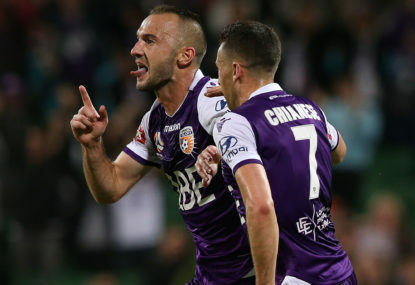 Perth Glory coach Tony Popovic briefly let himself enjoy a near-faultless 4-0 win over Brisbane Roar but is prepared for a challenging month for the A-League leaders. 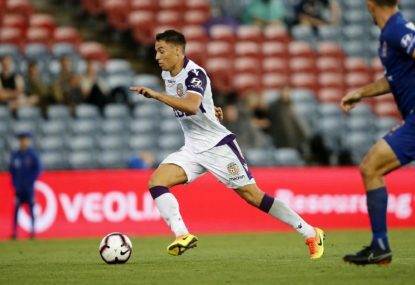 Glory moved nine points clear atop the A-League on Saturday with their thumping win over Brisbane in Perth on the back of two first-half goals to Andy Keogh and one to Jason Davidson, and a second-half goal to Diego Castro. 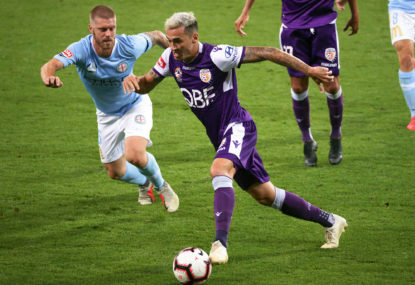 Perth controlled the game from the outset and barely conceded an opportunity to the Roar, giving Popovic plenty of opportunities to sit back and enjoy what he was seeing. “This coaching, I’ve been doing it for a little while now and I’m trying to enjoy it more, especially in a game like this,” Popovic said. “We’ll all reflect on the game and enjoy some of the great passages of play that we showed and the great football we played. 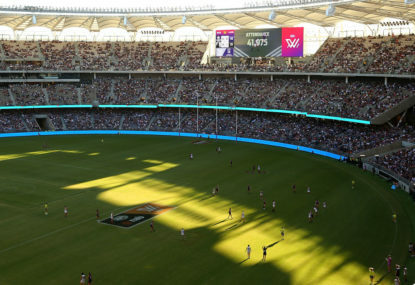 Glory are in prime position to claim the club’s first ever Premiers’ Plate, even with upcoming away games to Western Sydney, Melbourne City and Adelaide United, before they are back home to host Melbourne Victory on March 30. Popovic is confident his team can cope with the draw and says if they get through still clear on top, the premiership is theirs. “We’ve done very well last week and this week to back it up and now we go on a tough run of away games. Hopefully we are still in a very good position when we come home,” Popovic said. Roar coach Darren Davies tried to pull some positives from Brisbane’s loss as they look to bounce back at Central Coast on Friday. “They didn’t give in, they kept going and they fought right until the end. We were beaten by a better side so we put our hands up, will dust ourselves down and be ready for next week,” Davies said. It’s an all-too-familiar scenario for A-League fans and football-loving neutrals.